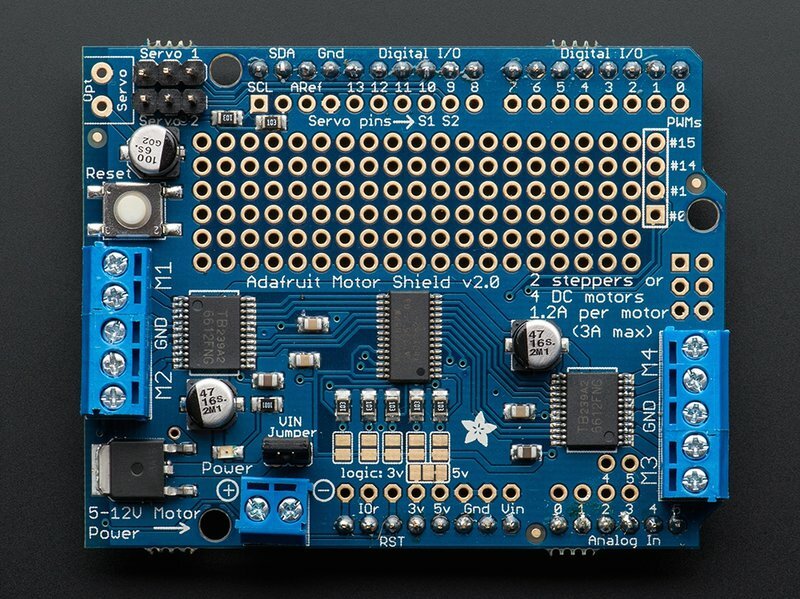 Here is a full-featured motor shield that will be able to power many simple to medium-complexity projects. 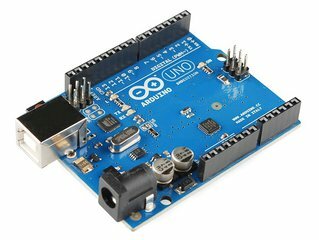 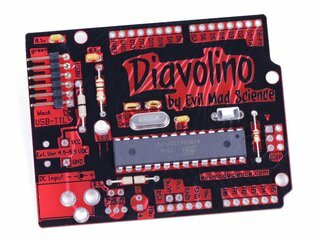 Tested compatible with Arduino UNO, Leonardo, ADK/Mega R3, Diecimila and Duemilanove. 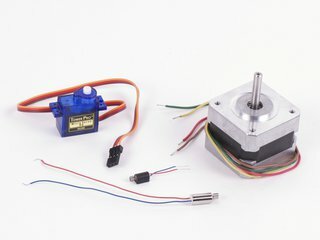 Works with Mega/ADK R2 and earlier with 2 wire jumpers. 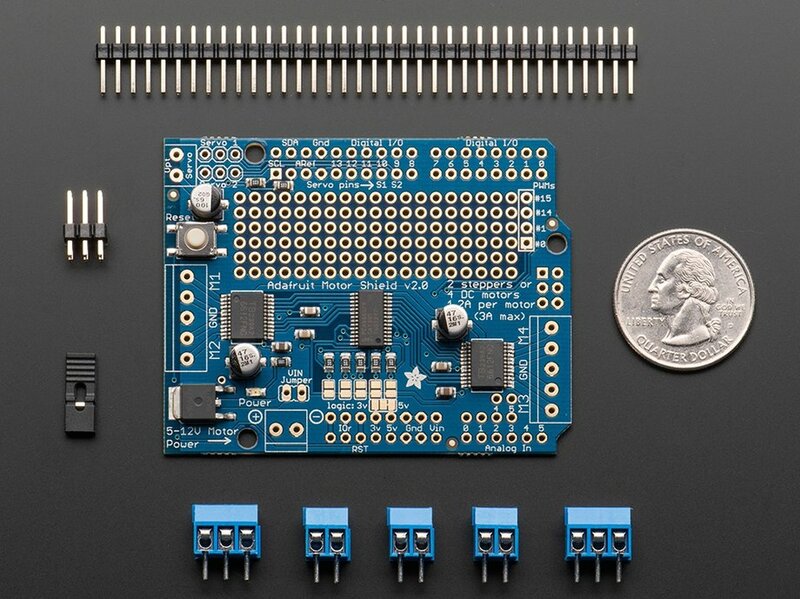 Kit comes with an assembled & tested shield, terminal block, plain header, jumper. 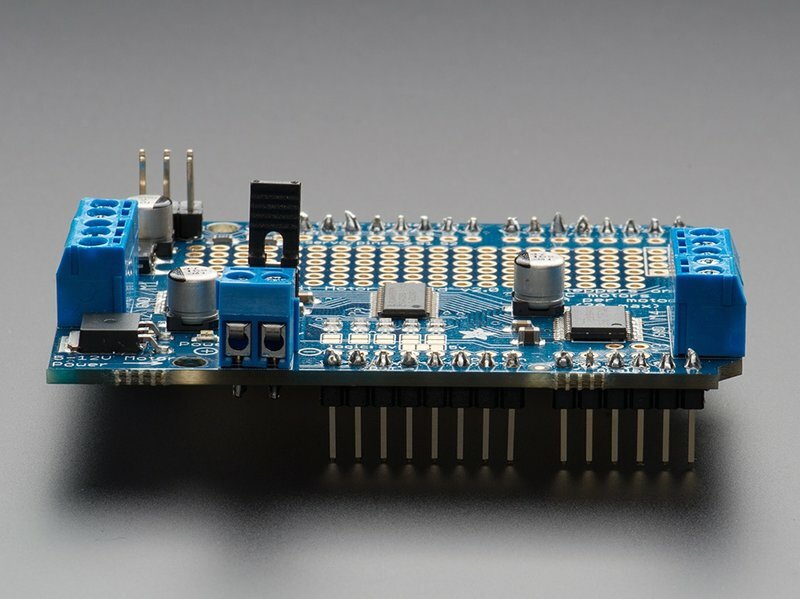 Some soldering is required to assemble the headers on. 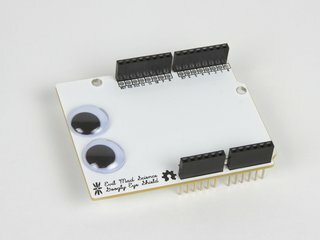 Instructions, examples, and other documentation is available from Adafruit. 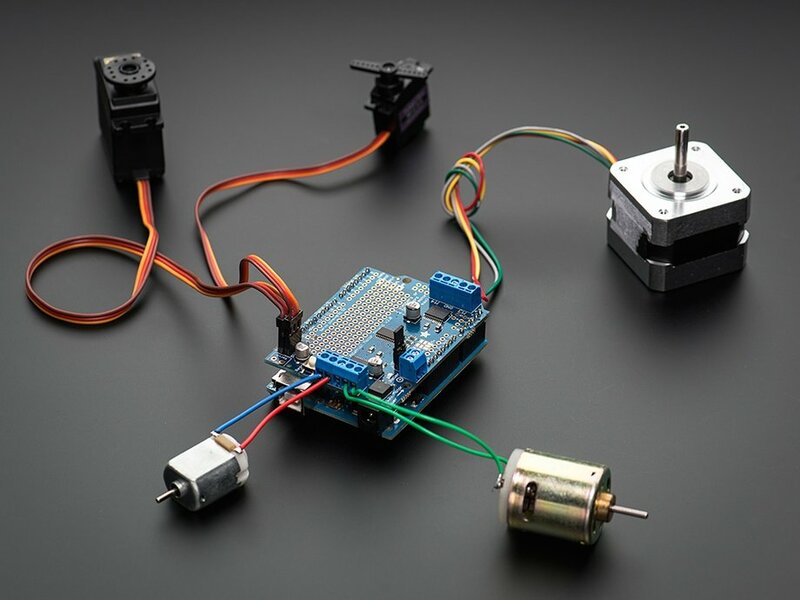 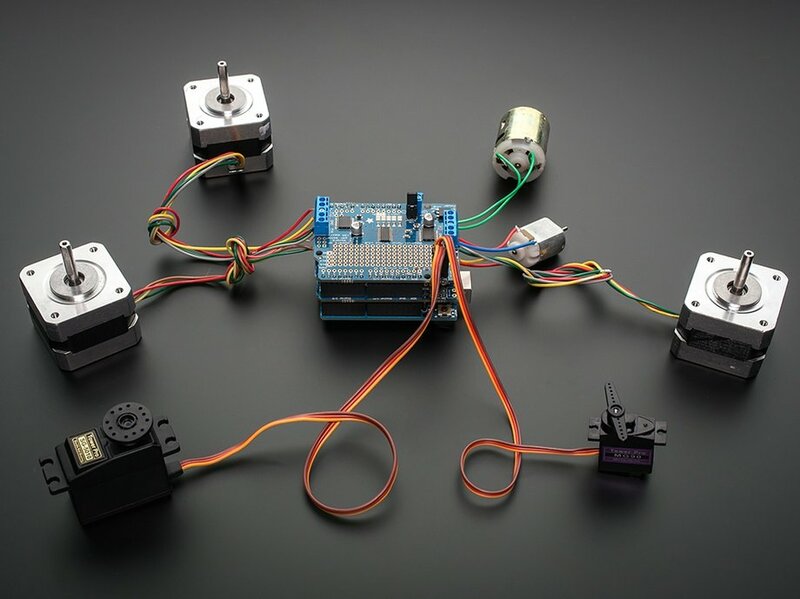 Motors and Arduino are not included.